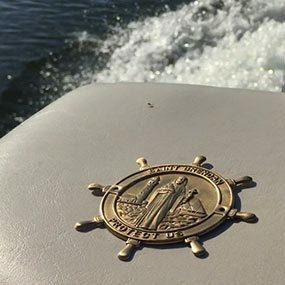 We love our boats and the feeling of being on the open water! Keep safe on sailing adventures with this beautiful St. Brendan Boat Plaque. 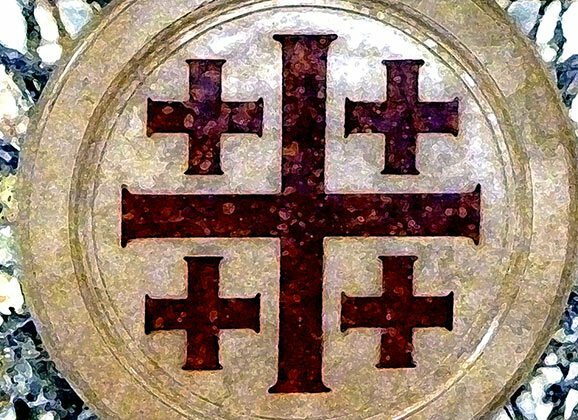 What is the historical origin of the Jerusalem Cross? Where does the Jerusalem Cross ​fit into our Faith? 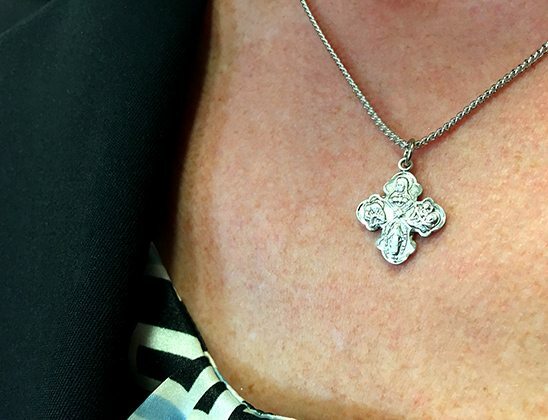 Why do people wear the Jerusalem Cross today? 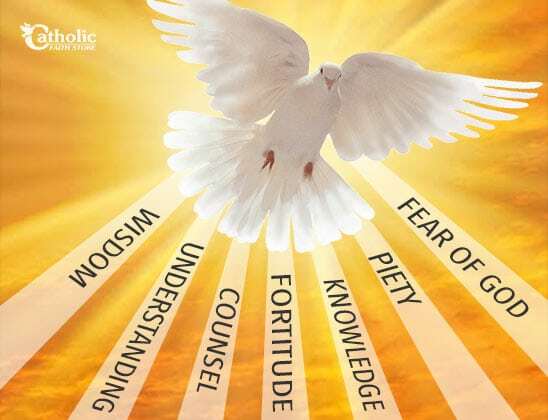 There are Seven gifts of the Holy Spirit that are received at the sacrament of Confirmation – Would you be able to name them all? 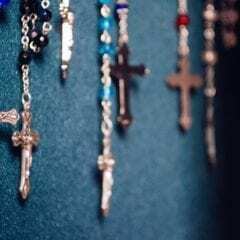 The practice of wearing religious medals dates back to the 16th century when Pope St. Pius V began blessing medals containing the images of Jesus and Blessed Mary. 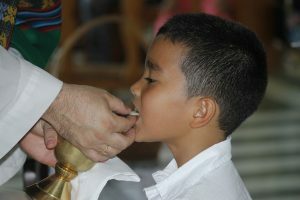 As Catholics, wearing a medal is an outward expression of our faith. It tells the world, I am a follower of Christ. Where Does The Nativity Come From Anyway? 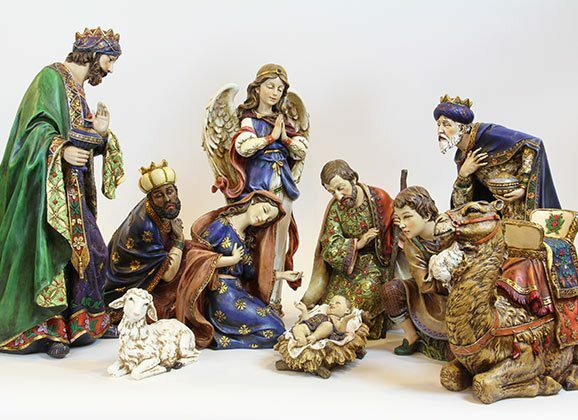 Whether it’s a small nativity consisting of the Blessed Virgin Mary, Joseph, and the Christ child, or an elaborate scene complete with a stable, animals, and the three kings, displaying the nativity scene, or crèche, has long been a Christmas tradition in the Catholic Church. 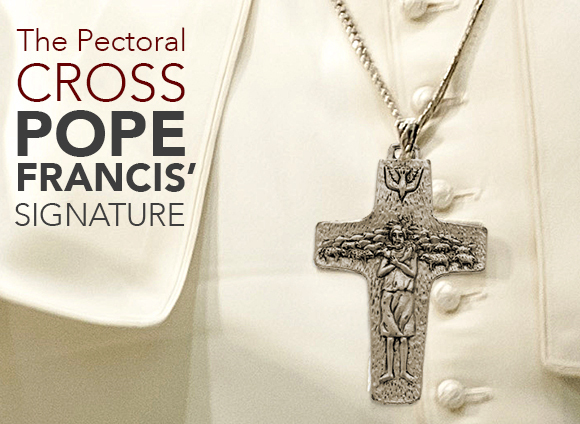 The crucifix is one of the most recognizable images in the world and for many it evokes a range of emotions. 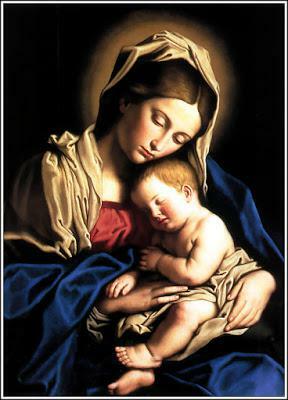 The crucifix is a powerful image. 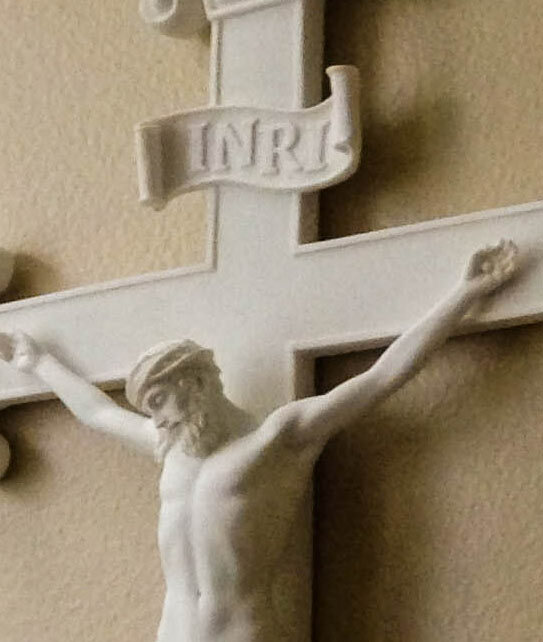 Unlike a simple cross, the wall crucifix features the figure of Christ being crucified. You received an invitation to a baptism and you are wondering what to give as a baptism gift. 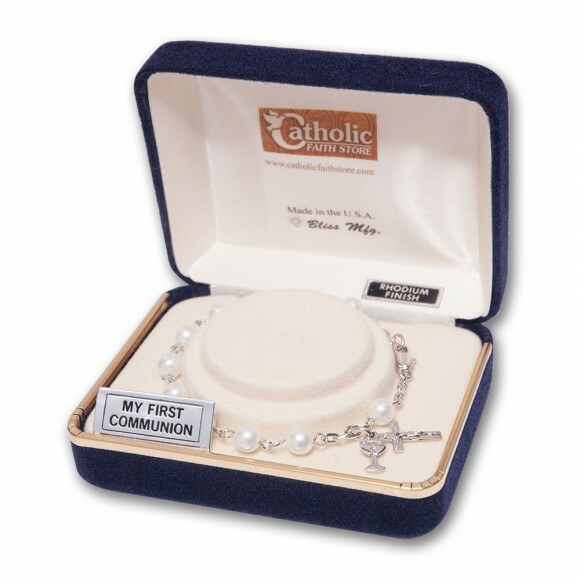 We have great baptism gift ideas here at the Catholic Faith Store, come on over and take a look!